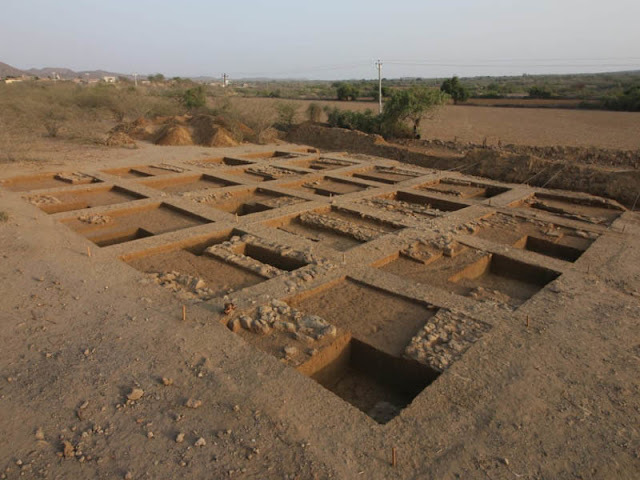 Archaeological excavations undertaken by a group of researchers and students of the University of Kerala in Kutch (Gujarat) have shed light on the custom and burial rituals that were prevalent during the early Harappan phase. 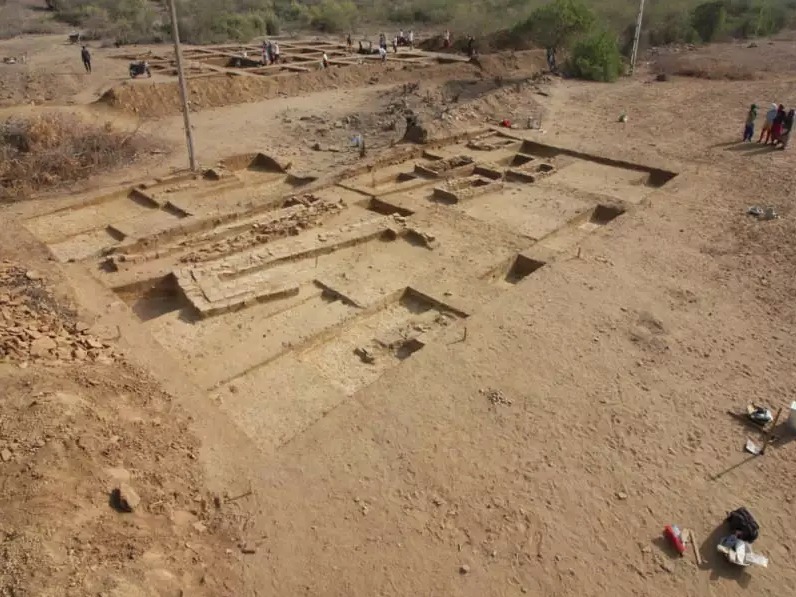 The 47-member team, which camped in Khatiya village of Kutch for a month-and-a-half, unearthed several skeletal remains from a cemetery-like burial site where 26 graves out of the nearly 300-odd ones were excavated. The rectangular graves, each of varying dimensions and assembled using stones, contained skeletons that were placed in a specific manner. They were oriented east-west with the heads positioned on the eastern side. 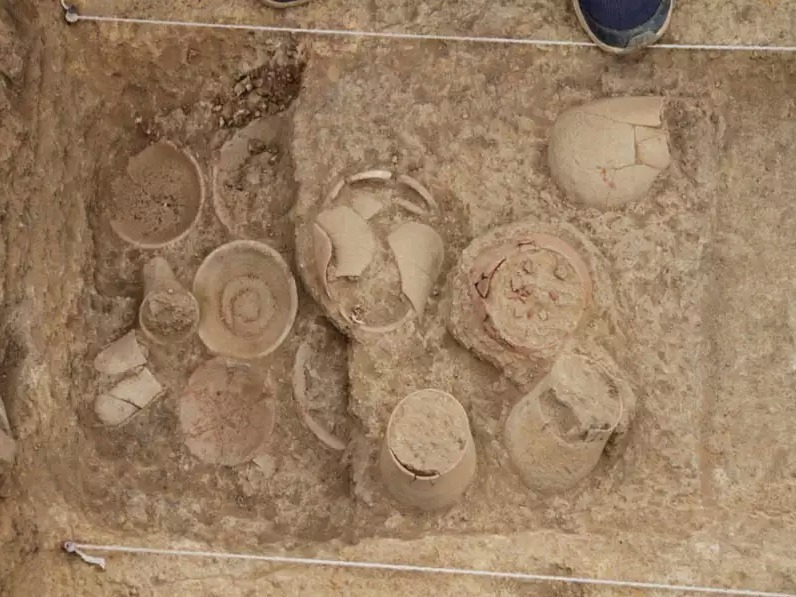 Next to the legs on the western side, the archaeologists found earthen pots and pottery shards and other artefacts, including conch-shell bangles, beads made of stones and terracotta, numerous lithic tools and grinding stones. “While the burial of belongings next to the corpse could possibly suggest the prevalence of the concept of afterlife, much study was required before we could arrive at any such conclusions,” says Rajesh S.V., Assistant Professor at the university’s Department of Archaeology, who along with Assistant Professor Abhayan G.S., led the excavations. 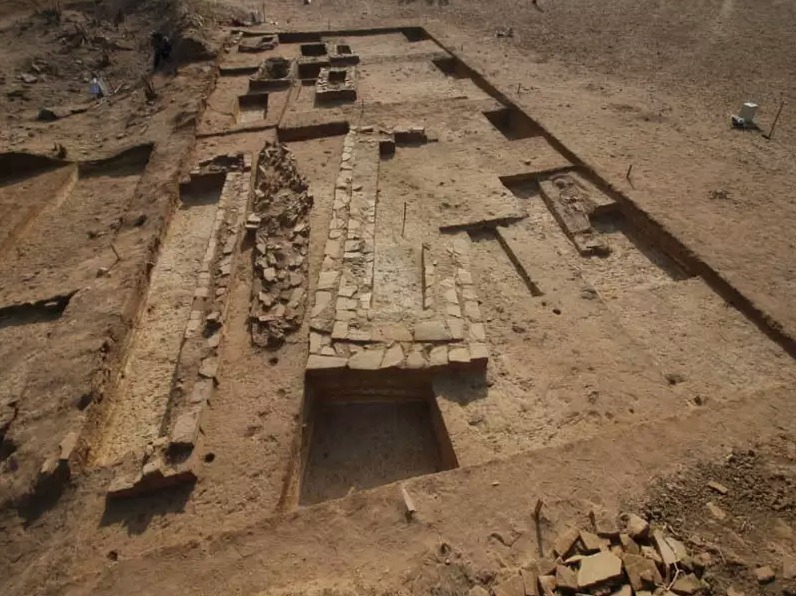 Of the 26 graves that were excavated, the biggest was 6.9 metres long and the smallest 1.2 metres long. The skeletal remains of human beings in most of them were found to be disintegrated. 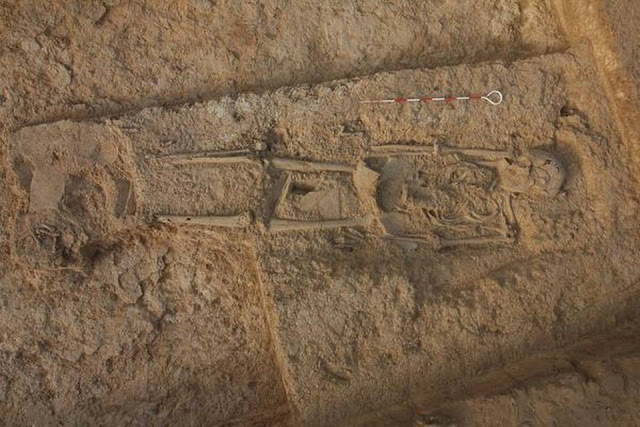 The presence of animal skeletons along with those of humans were also recorded in a few graves. Interestingly, the researchers found the mode of burial to be non-uniform. Instances of primary burial and secondary burial (when the remains of the primary burial are exhumed and moved to another grave) were found. 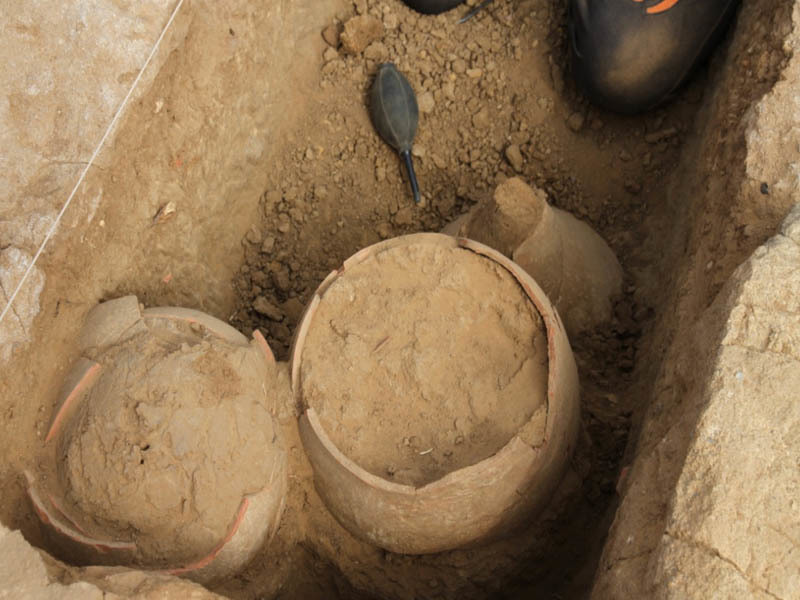 The remains of those who were possibly cremated were also found in a few graves. The excavation team managed to recover a complete human skeleton, which was later placed in a box structure made of plaster of Paris with the assistance of Kanti Parmar, a faculty member of the Maharaja Sayajirao University of Baroda. The recovered skeleton and artefacts will be kept for display at the museum of the Kerala University’s Archaeology Department. The other skeletal remains will be sent to various laboratories to run tests to understand the age, gender, circumstances that could have led to the death and the salient features of the respective DNA, Prof. Rajesh said. 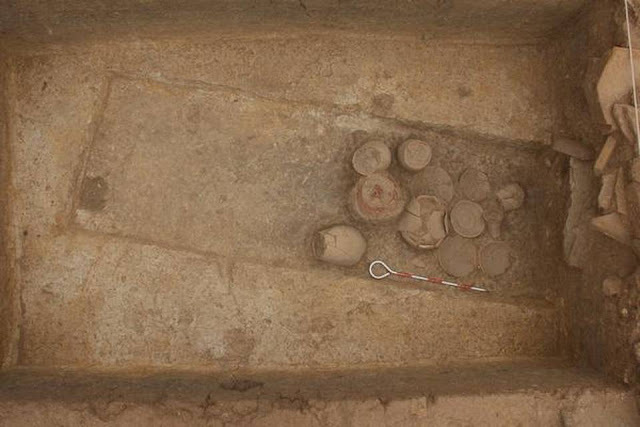 Lending credence to the trade network that could have existed during the early phase of the Harappan civilisation from 3300 BCE to 2600 BCE, the researchers claimed that the mud pots bore similarities with those that were unearthed from other Harappan sites in Kot Diji, Amri and Nal in Pakistan, Nagwada, Santhali, Moti Pipli and Ranod in North Gujarat, and Surkotada and Dhaneti in Kutch.